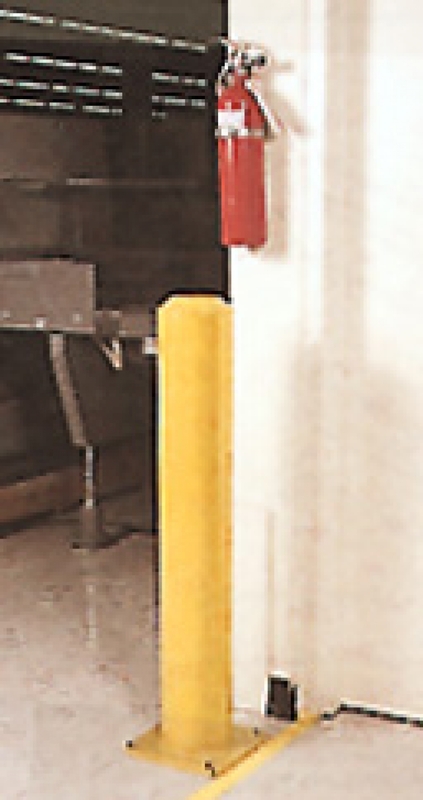 Bollards | Dock Door Systems Inc. 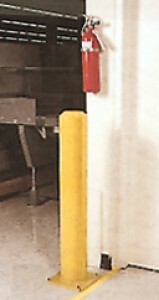 Protect personnel and machinery with Crash Guard bollards. Simply bolt into position, no concrete work required.